Celebrating National Martini Day with a perfectly chilled martini - do you prefer gin or vodka? Lifestylist Suzanne Felber and her mother Norma Smith share a family tradition of making sweet rolls for the holidays. Lifestylist® Suzanne Felber has built the Lifestylist Brands around three core areas that she is passionate about: great wines, great food, and above all, great design. For over 30 years she has been defining what the trademarked term Lifestylist is all about and continues to take the roads less traveled to keep learning and sharing what it means to be a Lifestylist. In 2016 we added two new projects that compliment what we have always done: The Lifestylist Look that features carefully curated fashion and beauty products, and our Vintage Home shop at Lula B's in Oak Cliff, Texas. You can now shop for a lot of the cool products that we have been sharing with you here! Presentation is everything, especially in new home sales. Often, a consumer's decision to purchase is based solely on the model homes they're shown. Working from your budget, The Lifestylist Brands will identify your target market, establish a buyer profile and create engaging and original interiors for projects as small as a room remodel to an entire model home or clubhouse. We specialize in building and retaining brand equity through targeted consumer content. The results of our efforts have been seen in Home Magazine, HGTV, CandysDirt.com, and Clayton Homes websites. Whether it is furnishing a model home, styling photography, creating consumer content, or creating a new product line, we can help strengthen your brand identity and take it to new levels. 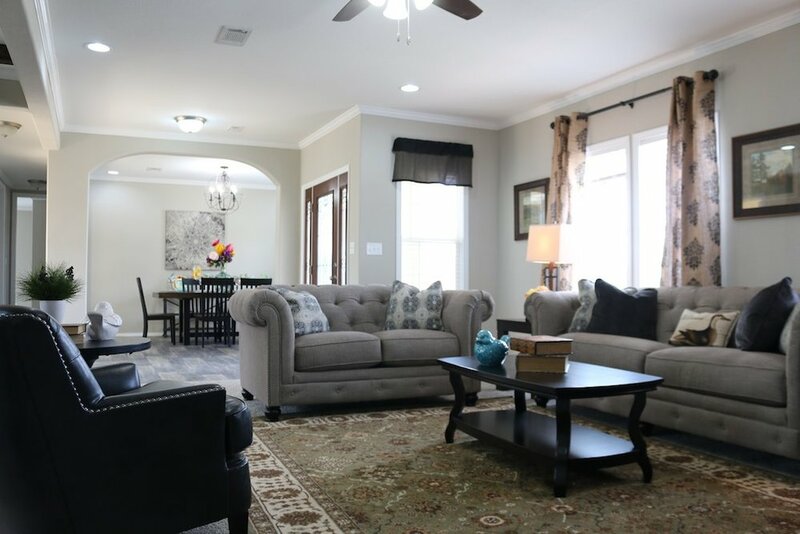 It is our goal to change people's perceptions about manufactured housing by forming American Housing Advocates and designing some of the best looking homes you'll ever see (or live in) for industry leaders like Clayton Homes, Champion Homes and Cavco Industries. We may not be chefs, but we know our way around the kitchen. We love coming up with lifestyle inspired dishes that are easy to prepare using local, seasonal ingredients. 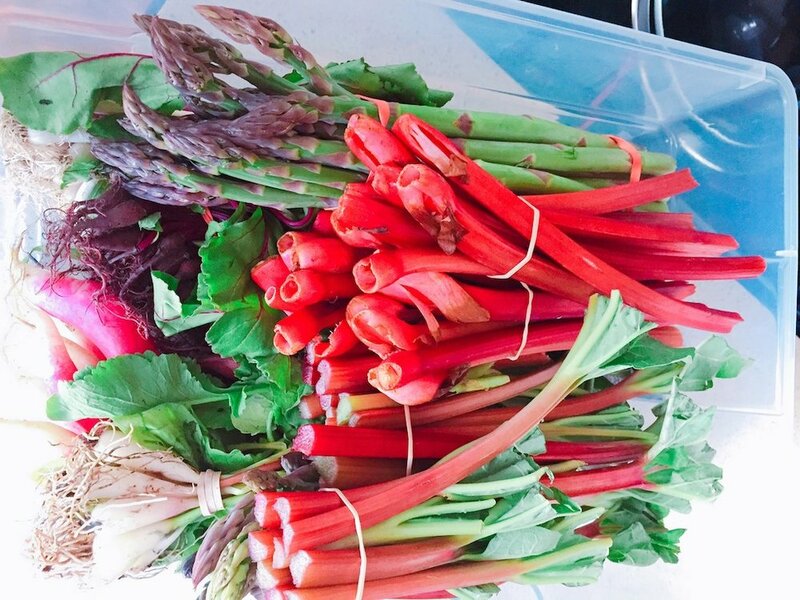 Weekends you can usually find us at a farmers market or picking what's in season at a farm.